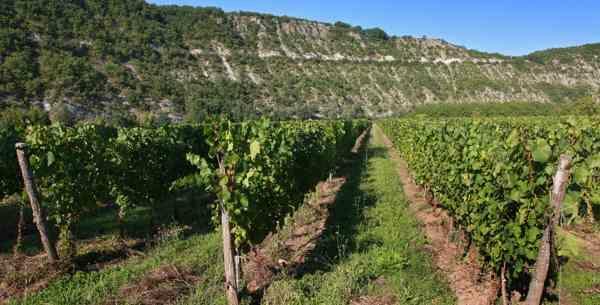 CHATEAU SAINT SERNIN, Wines, Wines - France, Wines - South-west France, on EUROPAGES. 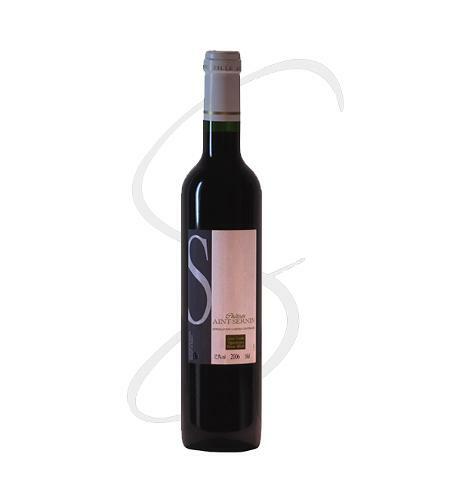 Spanning generations, CHATEAU SAINT SERNIN is one of the oldest family-owned vineyards in the Cahors designated region (Southwest France). 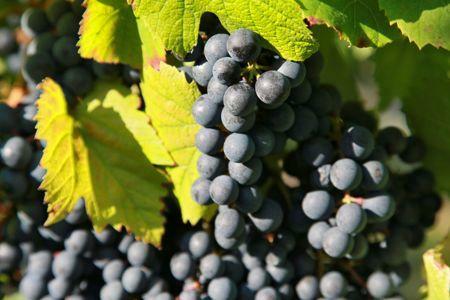 The estate comprises vineyards covering 44 hectares mostly planted with Merlot, Tannat and the king of grapes, Malbec (85%) still referred to as Cot and Auxerrois. 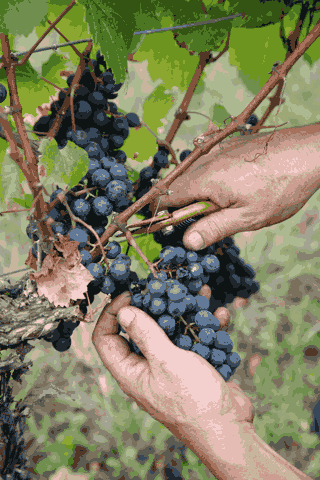 The family vineyard also comprises 6 hectares of Vin de Pays vineyards for making red wines based on the Ségalin grape and dry and sweet rosé wines based on the Malbec grape. 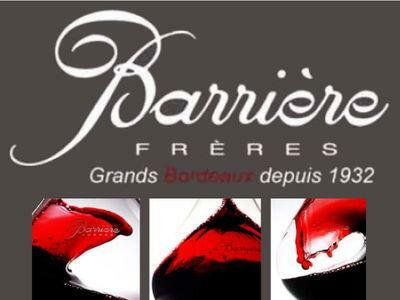 The estate produces dry white wines based on the Chardonnay grape and sweet white wines based on the Petit Manseng. 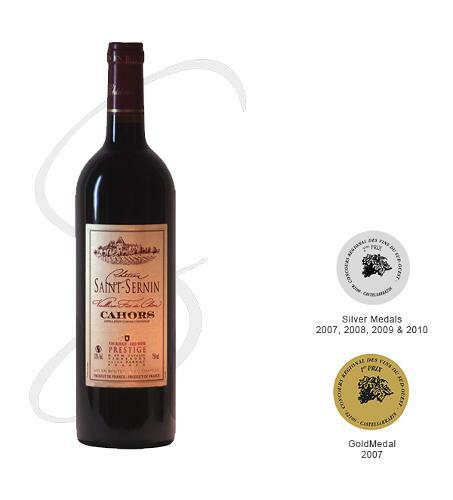 CHATEAU SAINT SERNIN distributes its wines in France and abroad. The domain is also seeking to develop distribution within Europe. 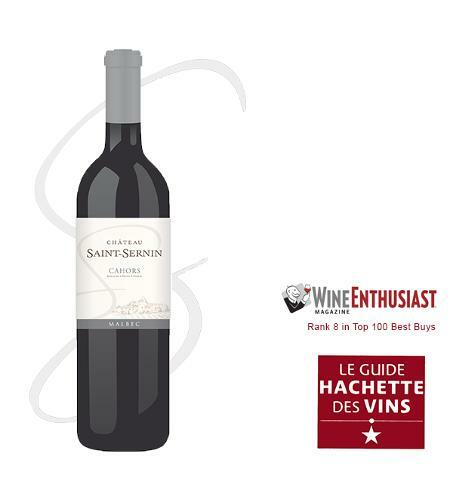 CHATEAU SAINT SERNIN is regularly rewarded at the most important international competitions and the most famous French and international wine guides. 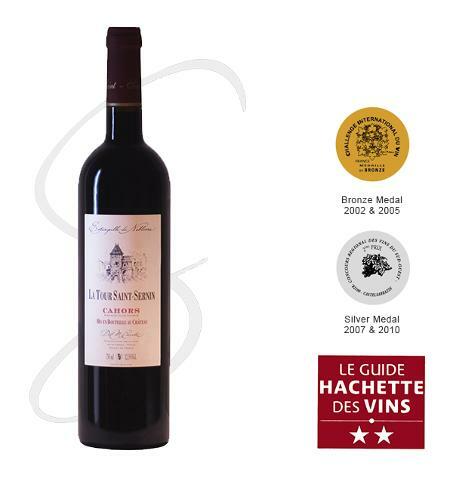 CHATEAU SAINT SERNIN produces the greatest Cahors wines.